Having a roommate was my No. 1 fear for college! I was super worried about who my roommate was going to be and how we would get along in such a small space together. I was also worried because I’m not a person who has many close friends and I’m the only child. Being the only child for 18 years meant that I never had to share a bedroom or bathroom with another person before so I wasn’t used to compromising. 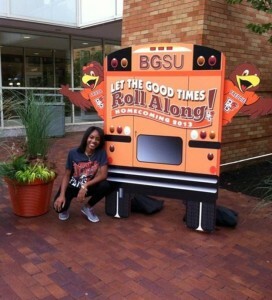 I didn’t know anyone going to BG from Michigan so I had no choice but to go with a random roommate. 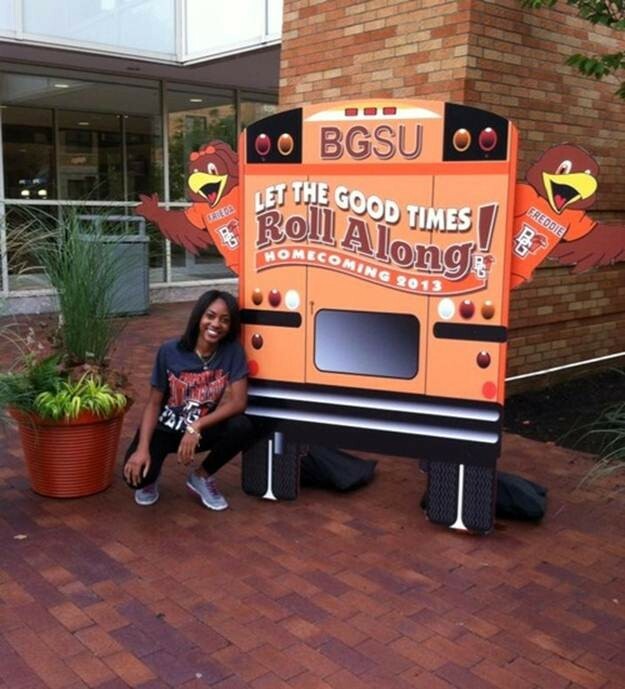 Thankfully, at the last minute my childhood friend Alexis decided to go to BG as well. Alexis and I weren’t technically best friends at the time so we weren’t too frightened by the myth that you can’t room with a best friend. Since Alexis and I already had a long-term friendship, it wasn’t hard for us to form a close bond right away. We went into freshmen year with a pact to be honest with one another, respect one another and, most importantly, have each other’s backs. That wasn’t a problem for us but what did become a problem for us was branching away from each other. Alexis and I literally did everything together! We ate together, showered next to each other, studied together, double-dated, joined orgs together and partied together. We were inseparable! We quickly developed into the best of friends and we couldn’t have been happier. Once second semester came around, Alexis and I encountered some problems. We were bickering and becoming frustrated with one another. We quickly had to realize that we were spending too much time together and with any relationship, time apart can be beneficial. Once we let each go experience different things outside of our friendship, we were still able to remain close and maintain a healthy relationship. We are currently still best friends in our junior years and plan to continue living with each other for the remainder of our time here in BG!